It seems that Silicon Knights has confirmed to be a licensed Wii U developer. The Canadian Studio has seen better days with layoffs and not much in the way of game development over the last few years. 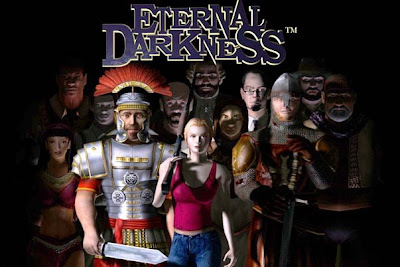 However recent comments seem to suggest that not only are Silicon Knights going to be releasing games (maybe just a game) on the Wii U in the future, but there is a strong possibility that it could be Eternal Darkness 2. 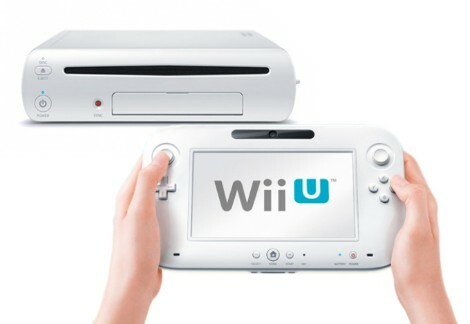 Ummm; no, they aren't a licensed developer yet for Wii U. There's nothing in the article that indicates that they have announced their intentions to officially be one as the post headline claims. They are a Wii licensed developer though since they developed X-Men Destiny a while back. "wisppel" is one of the guys on the GAF in close contact with Wii U developers with dev kits. It seems he knows that SK is licensed for Wii U. What other system would they bring the sequel of Eternal Darkness to?